I have been receiving quite a few questions regarding my skin. What moisturizer do you use? What foundation? I will show what has always worked for me. I have what is called 'Combination Skin'. First, Aveeno Positively Ageless I lifting and Firming Eye Cream the morning I apply Aveeno's Clear Complexion Foaming Cleanser. I always apply moisturizer depending on the weather. If it is cold I will apply once at morning and again at night. 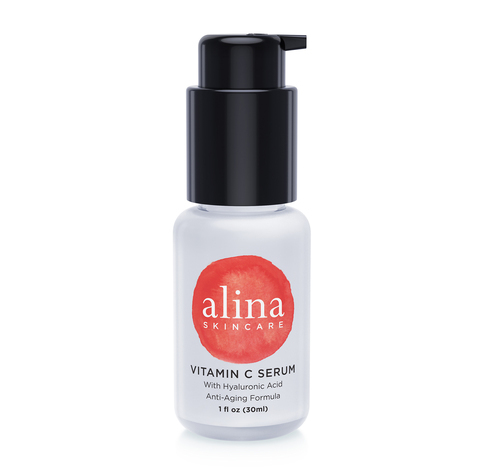 Aveeno's Positively Radiant Moisturizer Alina Skin Care Serum I use in the sensitive spots that become extra dry, I do not moisturize the entire face with this product. Last but not least, Aveeno Positively Ageless I Lighting Eye Cream. I use Aveeno's eye cream at night, as a luxurious and time to feed my face the essential vitamins it needs. It never fails me to wake-up refreshed and confident that my skin is being treated as it should. I am not getting any younger!